Maegan A. Stebbins was born in Virginia in 1993 and received her Bachelor of Arts degree in English with minors in History and Medieval Studies as well as her Master of Arts degree in English from Virginia Polytechnic Institute and State University. She first took an interest in werewolves at an extremely young age and began writing stories at seven years old. Her fiction focuses primarily, but not exclusively, on medieval fantasy and paranormal, and she continues to research folklore, mythology, and popular culture, with a focus on monsters, especially werewolves. She has created the medieval fantasy setting Wulfgard and aided in the creation of the science fiction setting Nova Refuge. She is often aided in her endeavors by her brothers, Justin and Ryan Stebbins. Pretty much all you need to know about me has already been said. I'm a nerd and I'm proud of it, and I enjoy various nerdy activities, including art, writing, playing video games, watching movies and studying filmmaking, customizing LEGO minifigs, roleplaying through various mediums, and more. 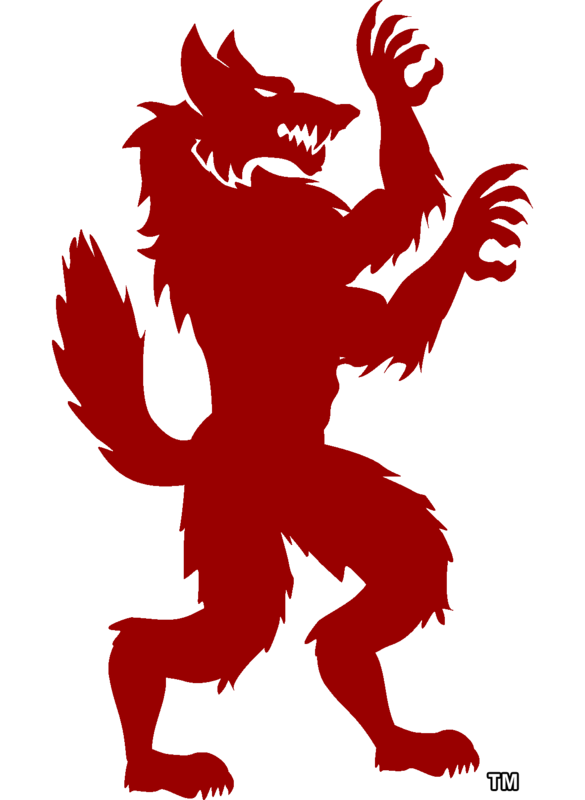 My favorite genres are medieval fantasy, cyberpunk, assorted forms of science fiction, and pretty much anything that involves werewolves. I study werewolves in legend and popular culture both as a hobby and for a living, as I have been obsessed with werewolves for as long as I can remember. Long story short, however, storytelling is my greatest passion, and entertaining others is my greatest dream. Wulfgard is the setting that, almost certainly, means the most to me of everything I have ever created, which is why - of my various settings - I have chosen to include it on my general About Me page. It is a medieval fantasy world that I created alongside my siblings Justin "Saber-Scorpion" Stebbins and Ryan "Rycast" Stebbins. It is a low-magic setting based heavily on a combination of cultures and mythologies, with a history that largely runs parallel with the history of the ancient and medieval worlds. Within the universe, the word "Wulfgard" refers to the an ancient name for the realm of mortals. It was used during the days of the Shifters, a race that could transform between man, beast, and beast-man at will. Since the strongest force in this age was the packs of wolf-shifters who roamed the land, the shifters called their realm Wulfgard ("wolf land"). Today that name is all but forgotten, and various cultures of men have their own names for the moral realm. Wulfgard has its own official site, including a wiki, a shop, and much more. Please go there and take a look around. This is the setting of my primary novel series, The Prophecy of the Six, as well as many of my other stories. If you want to get into contact with me, I can be reached at various email addresses, including the one listed here. Otherwise, you can send me a message on my Twitter or Facebook or another social media platform, the links to which can be found at the top of this site (and on my front page), as well as my Patreon. You can also contact me on mine and my brother's forum; just send me a PM. My profile can be found here. Also be sure to keep an eye on my DeviantArt.